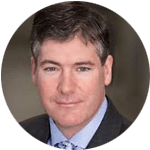 NeoGraft Hair Transplants Guide Part 1 – What is NeoGraft and who is a good candidate? NeoGraft is a form of FUE (Follicular Unit Extraction) hair transplant. Traditionally FUE hair transplants have been performed manually, where extracting the donor hair is quite a long and arduous procedure. NeoGraft enables surgeons to extract the donor hair considerably more quickly and therefore reduce the amount of time it takes to perform the procedure. This is beneficial for both the patient and the surgeon. NeoGraft hair transplants provide incredibly natural results and because there’s no incision required, the healing time is minimal and there is no scar left behind meaning you can wear your hair short if you choose. You should have realistic expectations. This is perhaps the most important aspect of qualifying as a good candidate for any type of hair transplant. A patient with very severe hair loss [i.e. total baldness on the top of the head cannot expect to regain a full head of hair]. NeoGraft hair transplants are usually recommended for those with a decent amount of existing coverage. You should not have any serious medical conditions. Although a NeoGraft hair transplant is a minimally-invasive procedure, it’s important that patients are in good health and not suffering from any serious medical conditions that might interfere with the healing process. You hair loss should be moderate. 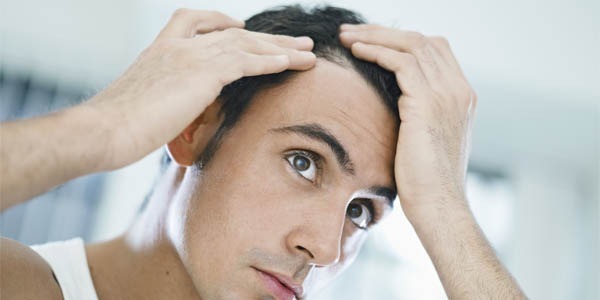 A NeoGraft hair transplant can be performed on patients with all levels of hair loss. However, those who achieve the best results will have a decent amount of existing coverage on top of their head. If you have very severe hair loss then you can expect to achieve more coverage on your head, but you’ll still have a ‘balding’ appearance to your hair. Your hair loss should have stabilized. 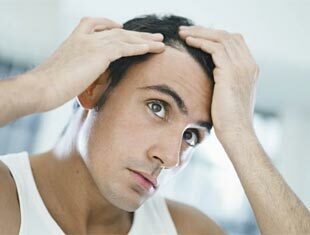 It’s very important that your hair loss has stabilized before getting a hair transplant. If not, you’ll continue to lose hair on other areas of your head even after you’ve had a hair transplant. This can result in a very patchy and uneven appearance that’s far from desirable.The best way to stabilize your hair loss is through the use of proven medical treatments for hair loss, such as finasteride (Propecia) and minoxidil (Rogaine).